This one grooming tool replaces your brush, curry, sweat scraper and shedding tool. 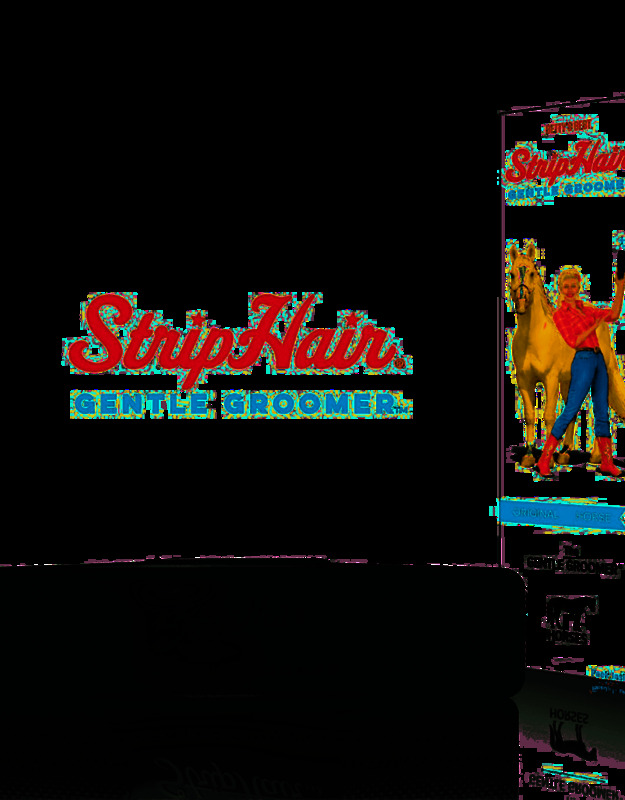 Reduce the weight and clutter in your grooming box today! Betty's BEST Horse & Dog groomer offers multi-purpose functionality to groom, shed, shampoo, slick, shine & massage all sensitive areas of the body - safely! 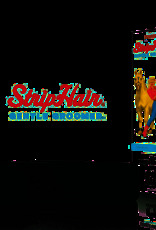 It removes loose hair, dirt & dander plus add shine to the coat.